Welcome to 2021 Clifton Ave in Lansing. 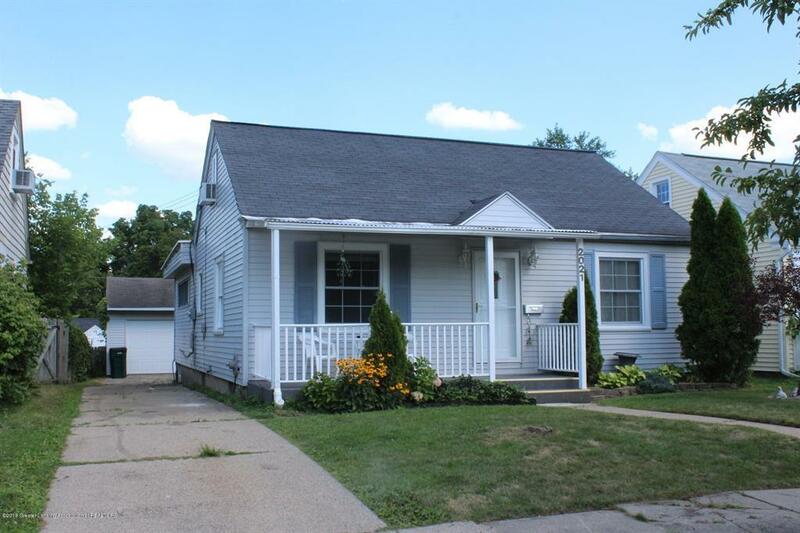 This home is located in the desirable South Garden neighborhood, close to MSU, Potter Park and the River Trail. This Home offers you a nice size living room, beautiful kitchen and family room with gas fireplace, and additional room adjacent to the private backyard. Features two first floor bedrooms with full bathroom plus a finished attic area with a third bedroom and extra space for study. The full basement can be used for extra storage, activities and hobbies. Detached one and a half garage and fenced backyard will be yours for gardening or playing with your dog. Brand new roof on the garage. All appliances are included. IDX provided courtesy of Realcomp II Ltd., via Re/Max Real Estate Professionals, Inc. East Lansin and Greater Lansing AOR MLS, ©2019 Realcomp II Ltd. Shareholders.